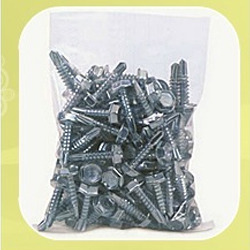 We take pleasure in introducing ourselves as leading firm by offering Biodegradable Bag. We are dealing in Biodegradable Bags. 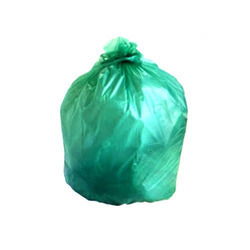 Our Bio-Degradable Plastic Bags are environmentally friendly and are rapidly gaining market share as customers realize the high environmental cost of traditional plastic bags which take forever to decompose. Our bags come in a wide and attractive range and since fully biodegrade into the soil, they are a safe and responsible option to the use of regular plastic bags.